Singer-songwriter Paul Simon performed with New York chamber ensemble yMusic on last night’s Seth Meyers-hosted episode of Saturday Night Live. It was Simon’s 14th appearance on the late-night comedy show; he first appeared as host of the show’s second-ever episode in October of 1975. 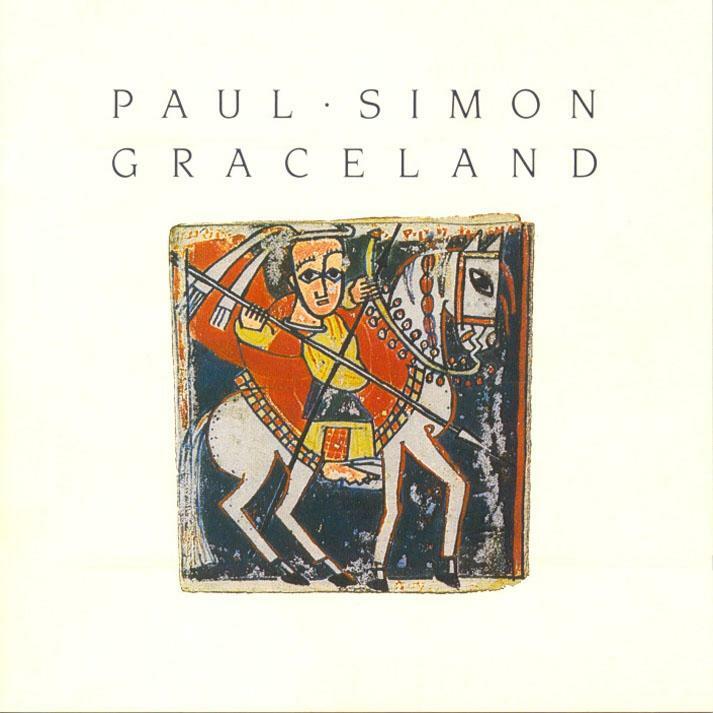 This August marks the thirtieth anniversary of Graceland, Paul Simon’s landmark, multi-platinum-selling, Grammy-award-winning album, an inspired and innovative patchwork quilt of world music styles recorded with talent like the Everly Brothers, Los Lobos, Linda Ronstadt, and several South African recording artists including the Boyoyo Boys Band and The Gaza Sisters, whom he’d met during a trip to Johannesburg with longtime friend and producer Roy Halee. 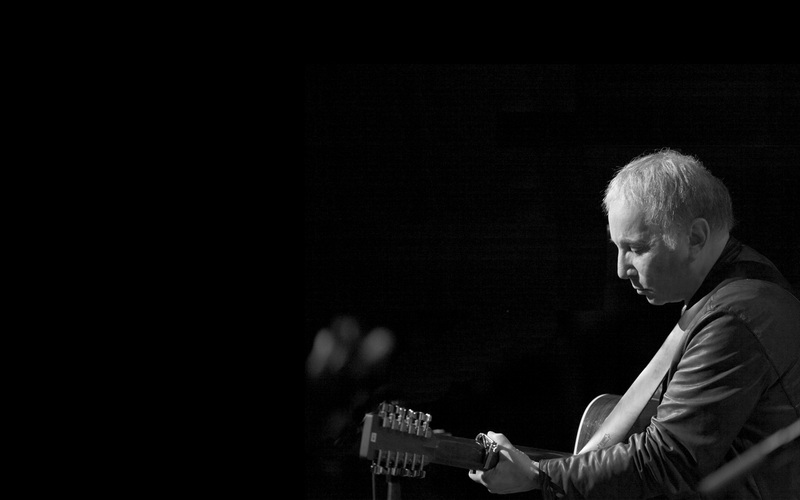 Paul Simon swears like a sailor on his latest single and it’s kind of awesome. Singer-songwriter icon Paul Simon returns with his 13th solo album, Stranger to Stranger, out June 3rd via Concord Records. It was produced by Simon’s longtime collaborator Roy Halee and, if lead single “Wristband” is any indication, Simon is no less adventurous at 74 than he was at 44 with Graceland or at 24 with Sounds of Silence.